Heidi managed to make me like a character that I really disliked originally.... My Everything was definitely a surprise for me! Nick, Josie's ex fiance, runs off to Africa at the end of My Forever Girl. I honestly said to myself "good riddance" when that happened. Though, when I started reading My Everything, I was surprised to learn that he did it as a last ditch effort to keep his family. Deep down, he knew he'd lost Josie to Liam, but accepting it was hard. 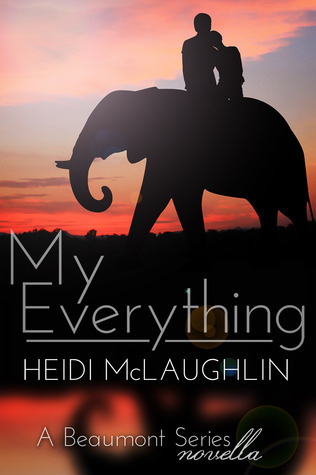 My Everything is a quick read that helps you understand why Nick did what he did, how he really feels, that he really wasn't that bad of a guy, and then what happens when he comes back home to Beaumont. I have to be honest and say that I was a little floored by the insta-love between Nick & Aubrey. Maybe it wasn't really insta-love after all... they were there a year LoL I guess it just seemed like insta-love because it's such a quick read. I'm glad that Heidi took on this novella so we understood more about Nick and what made him tick. (I just rhymed there, LoL - totally unintentional ). I loved the insight into this character that I previously wanted to swat away out of book 1. It was a really pleasant short read that opened my eyes to the other side of the story. Overall, definitely 4 stars for this novella because of the insight that it brought for me! 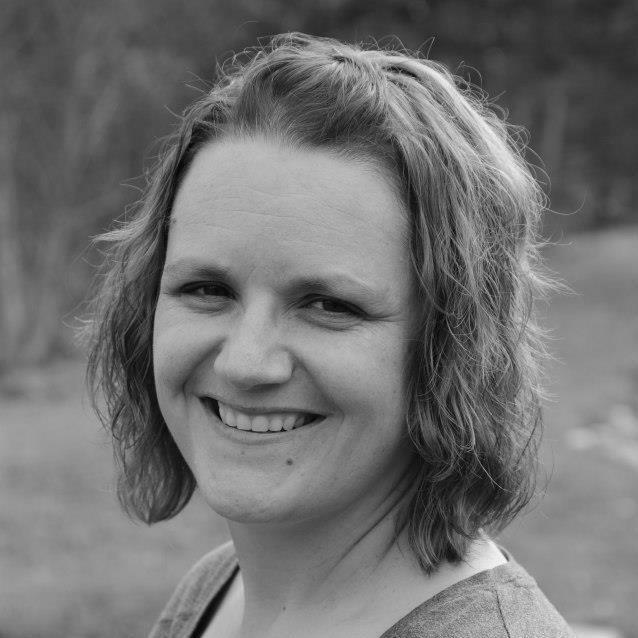 Heidi is giving away a $25 Giftcard (winner's choice)! Open Internationally! Use the rafflecopter below to enter for your chance to win! Good luck everyone!